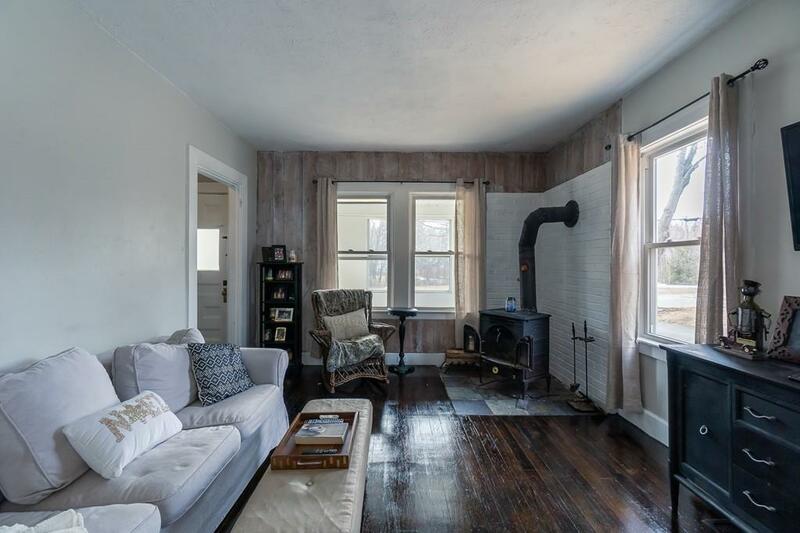 This charming 3 bedroom home is filled with warmth and charm. When you enter this home you are welcomed by an adorable three season porch. 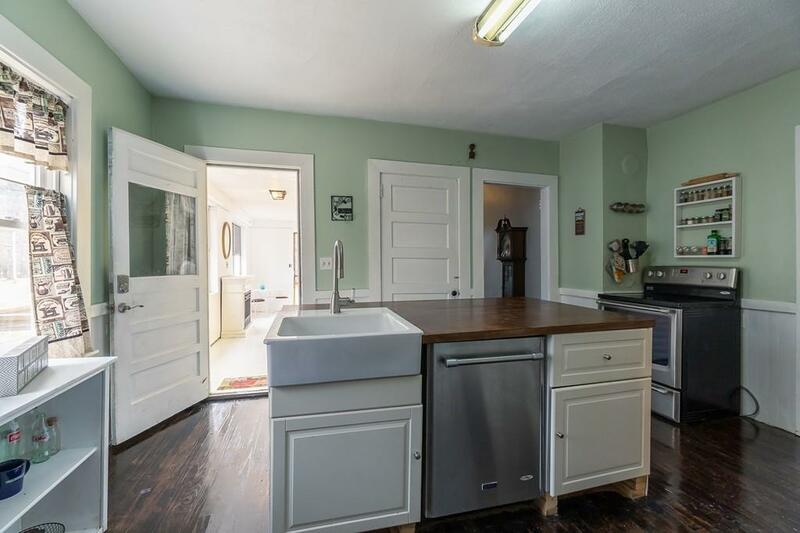 The kitchen has a beautiful butcher block island and built-in pantry. 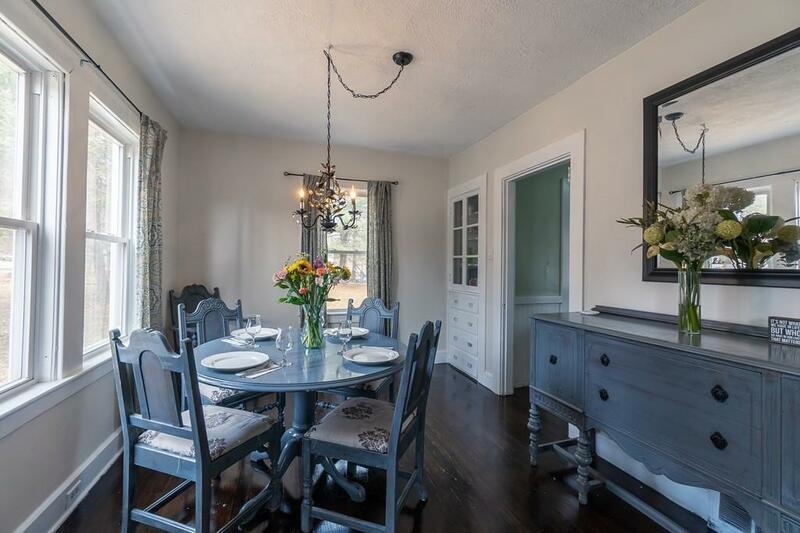 The sun-lit dining room with a built-in hutch is perfect for family gatherings. Gleaming hardwood floors throughout just refinished. The open living room has a cozy wood burning fireplace. The second floor offers 3 bedrooms and built-ins. The spacious level yard provides plenty of room for entertaining family and friends. Commuter friendly location minutes from Route 2A and Lunenburg center. This home is move in-ready as it has an updated roof, windows, blown-in insulation and re-pointed basement. Listing courtesy of Matt Straight of Straight Real Estate Solutions, Llc. Disclosures Sub-Pump-Water in Basement. Seller Will Agree To install A New 200 Amp Electric Service. 2nd Floor is Heated By Floor Grates. Listing provided courtesy of Matt Straight of Straight Real Estate Solutions, Llc.